Yesterday The Artist star Bérénice Bejo opened the 65th Cannes Film Festival with the screening of Wes Anderson Moonrise Kingdom. Her speech was followed by a rendition of Elton John’s Candle in the Wind by The Gossip lead singer Beth Ditto. 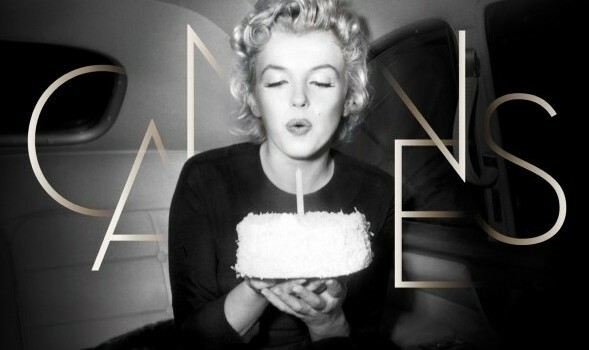 This was to pay tribute to Marilyn Monroe (above) which features on this year poster. Moonrise Kingdom has been selected for the Competition category. 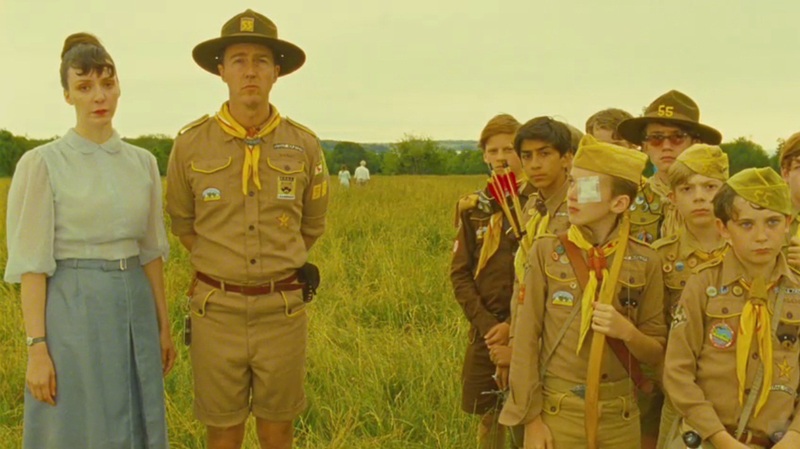 Written and directed by Wes Anderson, Moonrise Kingdom is a coming of age tale that will appeal to all generations. It focuses on the love story of two 12 year olds that make a pact to runaway into the wilderness together, as the ultimate expression of their love. This New England town is turned upside down trying to find them during a vicious storm. This quirky tale has had everyone buzzing over the twittersphere, but I suspect people are just excited because it is the opening of Cannes. 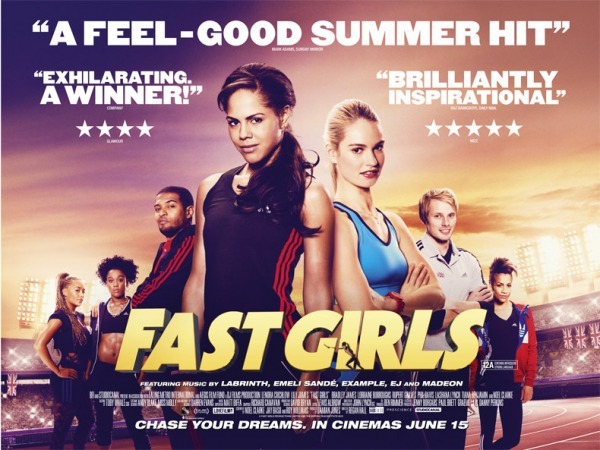 With the likes of Edward Norton, Tilda Swindon, Bruce Willis amongst other high profile names featured, I guess there are high expectations for this film. Wes Anderson’s works include The Life Aquatic with Steve Zissou, The Darjeeling Limited, Fantastic Mr Fox and many more. So I have no doubt Anderson will deliver adventure, mystery and a lot of laughs. Below is the trailer for your viewing pleasure.